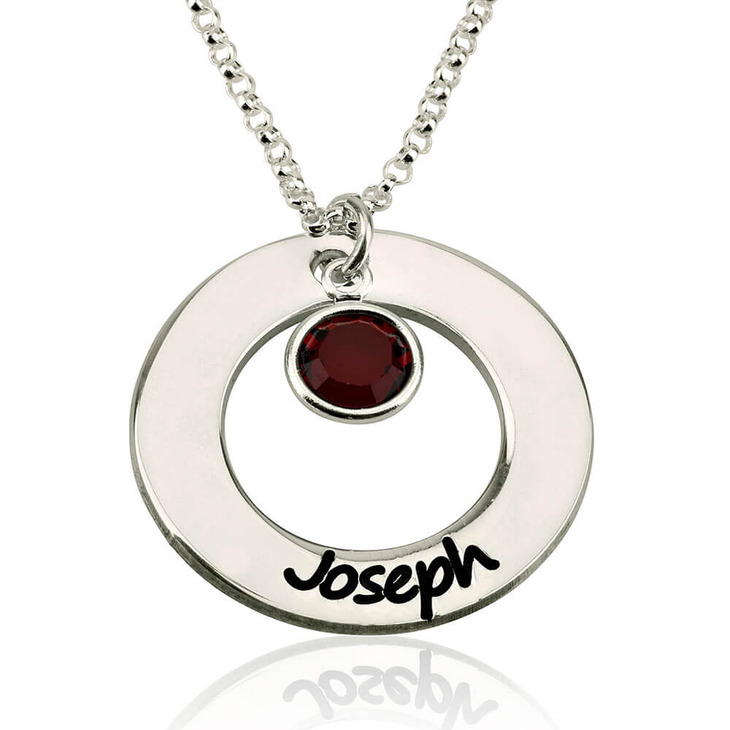 Treat yourself with your very own personalised Sterling Silver Circle Name Pendant with Birthstone. 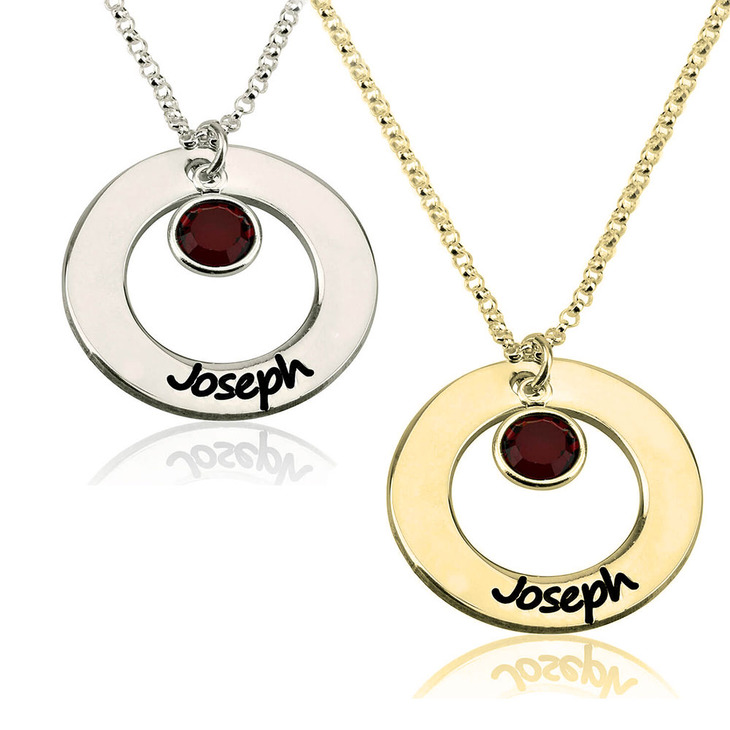 Doubly personalised for double the fun! 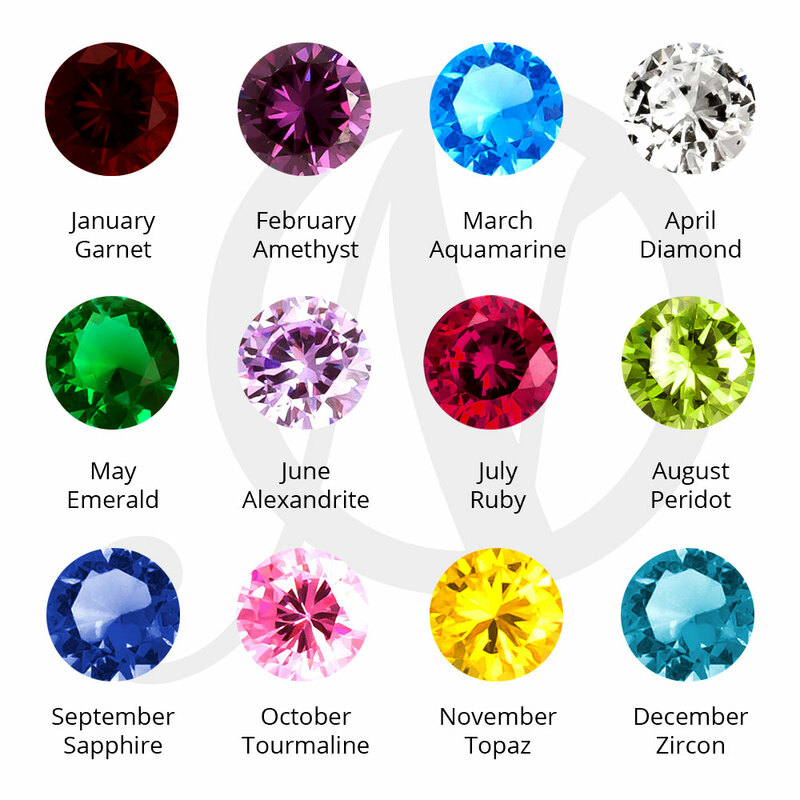 Engrave your name on this elegant circle pendant and pair it with your sparkling birthstone.